At the October 9 Business Operations meeting, trustees accepted with great difficulty a letter of retirement from Rogers, effective December 31, 2020. Trustees offered their thanks to Rogers for her years of dedication guiding the board. “Under Dr. Roger's leadership the board has consistently had balanced budgets and encouraged innovation and leadership in educating our children and youth,” said UGDSB Chair Linda Busuttil. “The Board is thankful for the advance notice so that plans may be made for a transition and we can ensure that UGDSB values and best practices continue to be at the core of our work teaching children and youth,” said Busuttil. 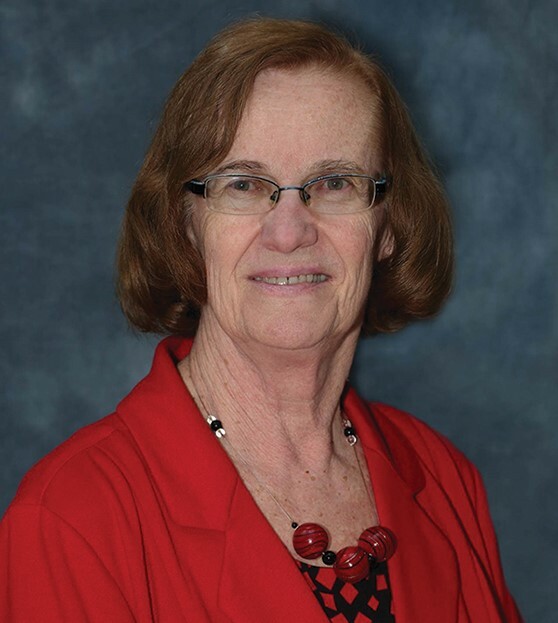 Rogers has served many roles in her time in education, including a Primary Consultant with the Dufferin County Board of Education, Superintendent of Program, Superintendent of Human Resources, Director of Education for the Wellington County Board of Education and finally, following the amalgamation of the Wellington and Dufferin County Boards of Education, Director of the Upper Grand DSB. “I have enjoyed and am continuing to delight in every position that I have had with the Board,” said Rogers. Rogers has served as Director since 1995, making her the longest serving Director in Ontario and one of the longest serving Directors in Canada. “From my first Superintendent Ken Trumpour, to the current Board, my bosses have been wonderful to work for; my colleagues and staff and been collaborative, inclusive and welcoming; and the school communities have been student-focused and generous,” said Rogers. The Board will now take time to reflect on its future needs and begin the selection process for the new Director. The Upper Grand District School Board serves more than 35,000 students through 65 elementary schools and 11 secondary schools in the City of Guelph, County of Wellington and County of Dufferin. The UGDSB covers the ancestral and traditional territories of the Mississaugas of the Credit, the Six Nations of the Grand River, and Saugeen Ojibway Nation Territories. Student success is the goal of over 3,000 dedicated teaching and support staff who are aided by the contributions of caring volunteers and community partners.